With a traditional burial, one must select a burial urn and cremation casket. Our selection room showcases top quality urns at a reasonable cost. We also offer decorative urns and designer keepsake jewelry for permanent possession. For families who decide to scatter the cremated remains, the purchase of an urn is not required. 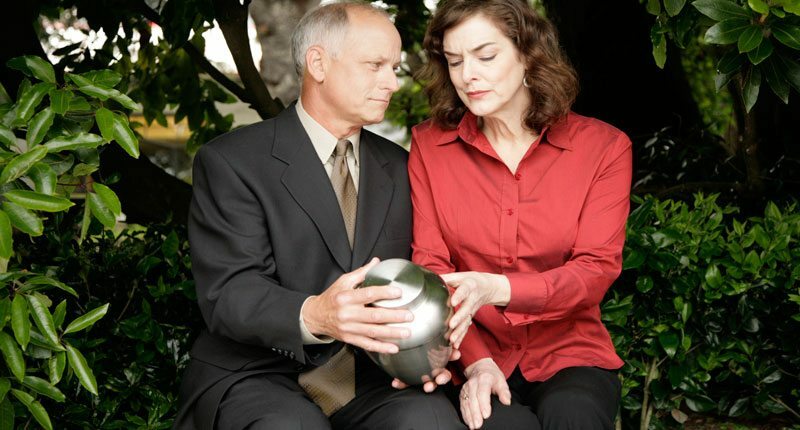 However, you will need to protect the cremated remains with a temporary container until the final wishes ceremony. Biggers Funeral Home & Cremation Services can also inform you of the Texas laws regarding scattering.